Are you or do you know Marie Windsor? 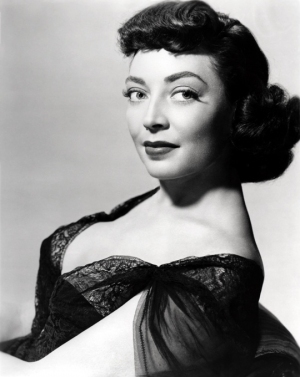 Marie Windsor is a published translator. A published credit of Marie Windsor is Andersen's Fairy Tales (Specially Retold for Young Readers, 3105). To edit or update the above biography on Marie Windsor, please Log In or Register.